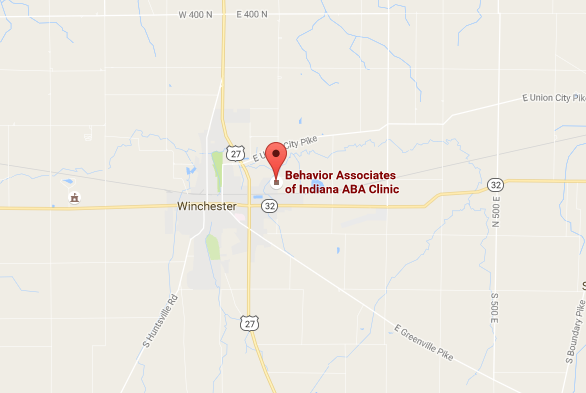 Behavior Associates of Indiana, a provider of behavior analysis services for individuals with autism and other developmental disabilities, has announced the opening of their new ABA clinic in Winchester on Monday, October 3, 2016. The 3600 sq. ft. clinic is now open and available to provide applied behavior analysis services for children and adults with autism spectrum disorders. The new facility is located at 610 N. 100 E., Winchester, IN (formerly the Culy Construction office). The ABA clinic can facilitate up to 20 clients in-clinic with family training and in-home services also available. To learn more about the Behavior Associates ABA Clinic, please call (765) 282-8222 or contact us to schedule a tour.